To remember the loss of life when the RMS Titanic sank after a collision with an iceberg 98 years ago, the Coast Guard International Ice Patrol will host a memorial ceremony at 6 p.m. April 15 in Halifax, Nova Scotia. This event will be held in the Fairview Lawn Cemetery, where 121 of the more than 1,500 victims were laid to rest. The event will include remarks from the commander of the International Ice Patrol; the dedication of three wreaths that will later be deployed from a Coast Guard patrol aircraft over the North Atlantic Ocean; and the laying of a bouquet of flowers at the grave site of an unknown child. The creation of the International Ice Patrol (IIP) was a direct result of the loss of the Titanic. The mission of the IIP is to monitor iceberg danger near the Grand Banks of Newfoundland and provide the limit of all known ice to the maritime community. Since the inception of IIP following the sinking of the Titanic, not a single ship heeding Ice Patrol warnings has collided with an iceberg. The public is encouraged to attend. E-mail Cmdr. Scott Rogerson at by April 14 with any questions or to RSVP. Another ceremony will be held in Ireland, where the ship was launched. 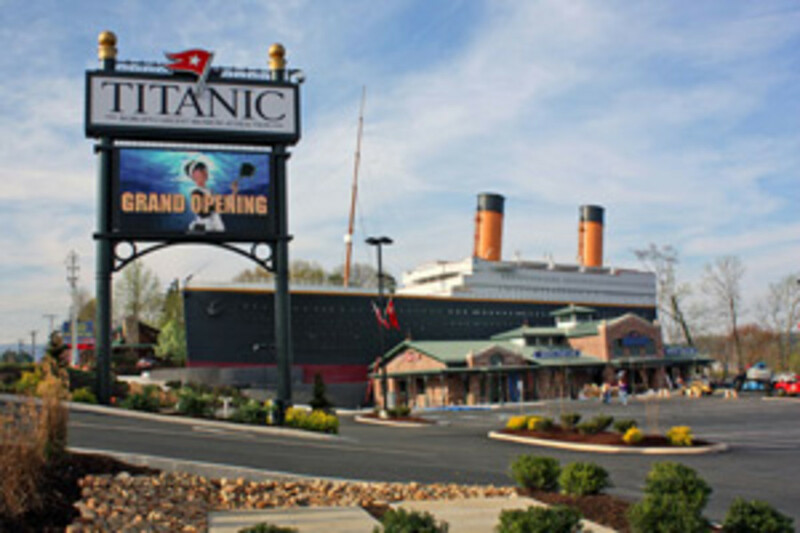 Click here to visit the homepage of a new Titanic Museum that opened Thursday in Pigeon Forge, Tenn.